We’re committed to making our fashion do good. 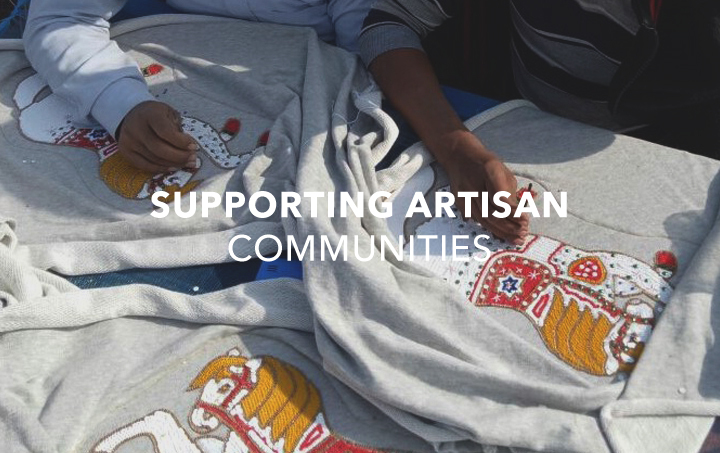 From only working with skilled artisans who are paid a fair wage, to donating sales from our unique collections to charity – learn more about our mission by clicking on the stories below. 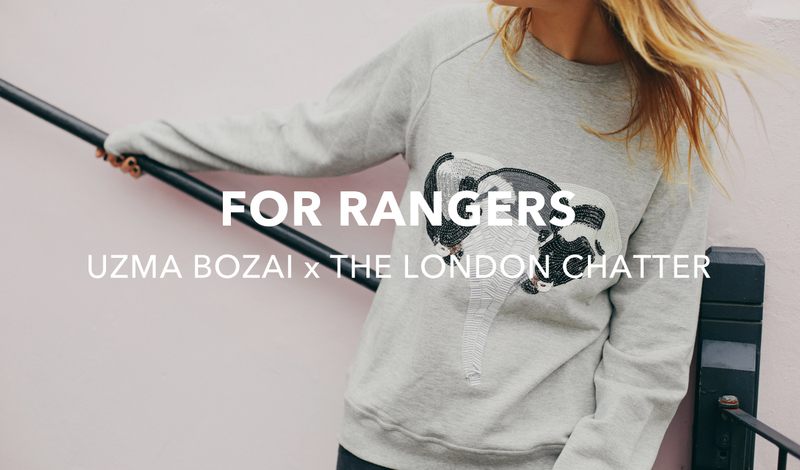 Supporting For Rangers with Uzma Bozai & The London Chatter. Learn More About Our Commitment to Ethical and Sustainable Fashion.